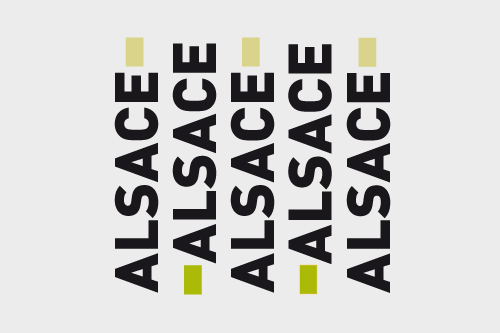 Let’s conclude January with a white note from Alsace, the region well known for its so refreshing Riesling and Gewurztraminer. This Wine Tasting will introduce those two particular wines and their grapevines, often imitated in the New World but never equaled so far. Please book before Wednesday 27 January: 0131 225 5366 or info ifecosse.org.uk.